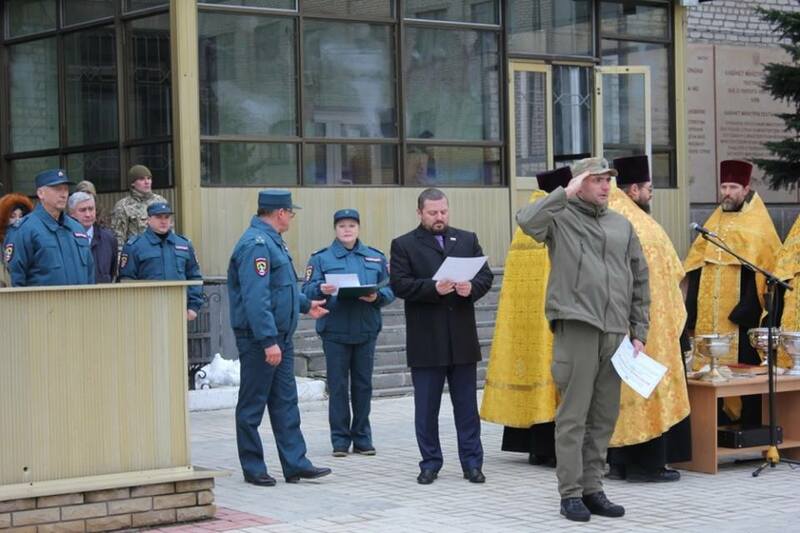 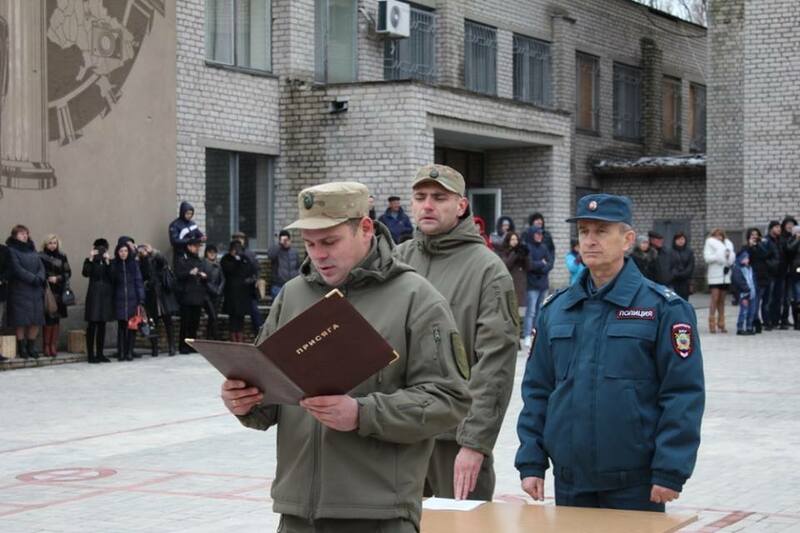 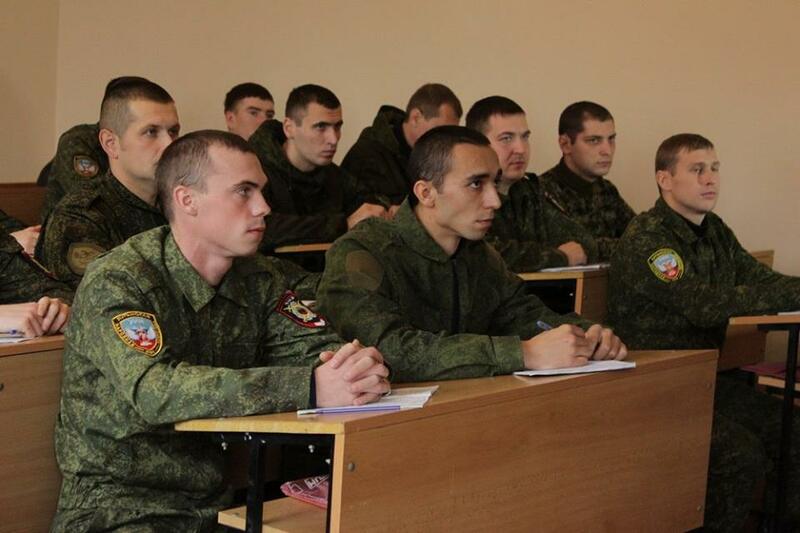 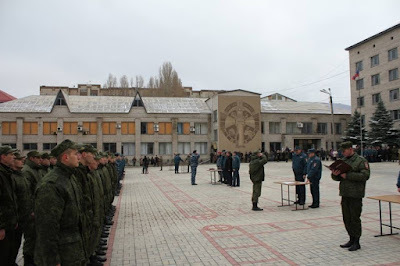 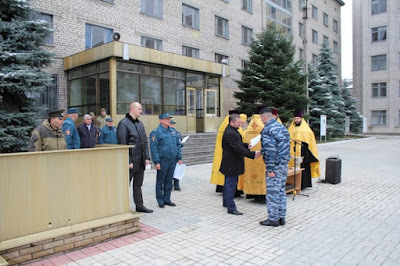 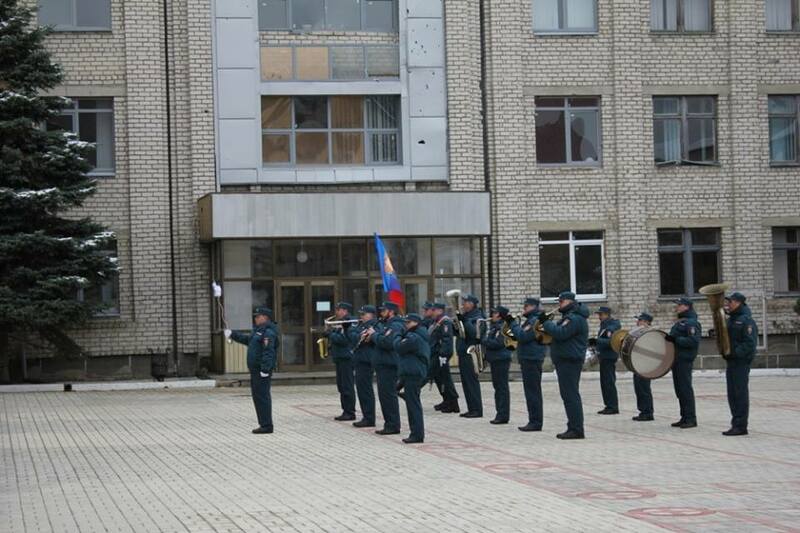 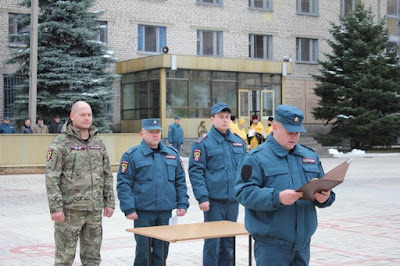 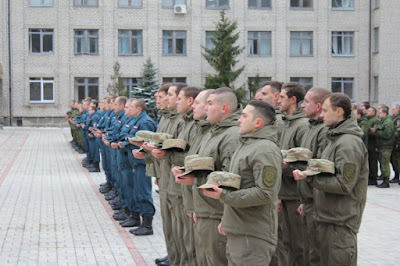 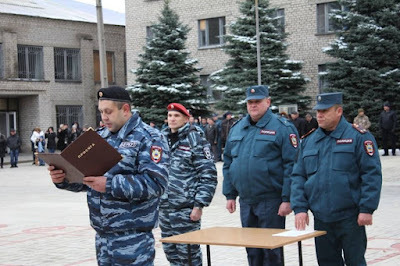 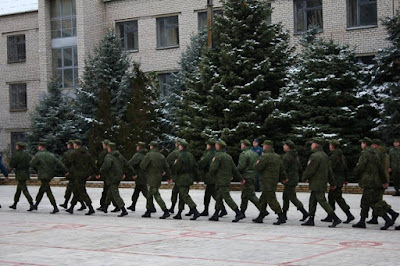 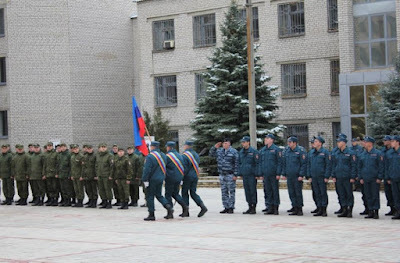 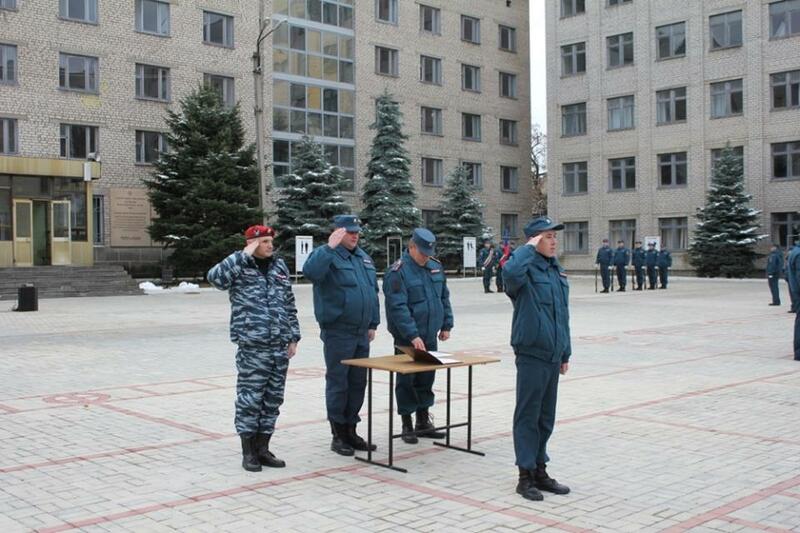 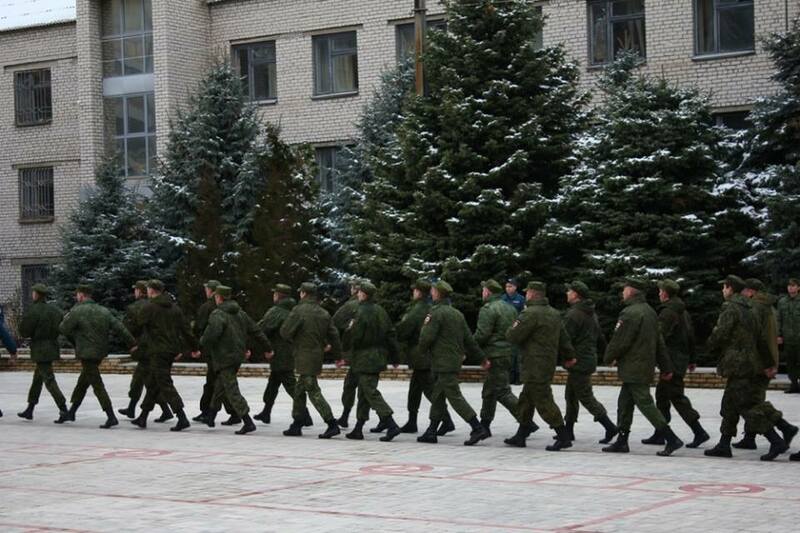 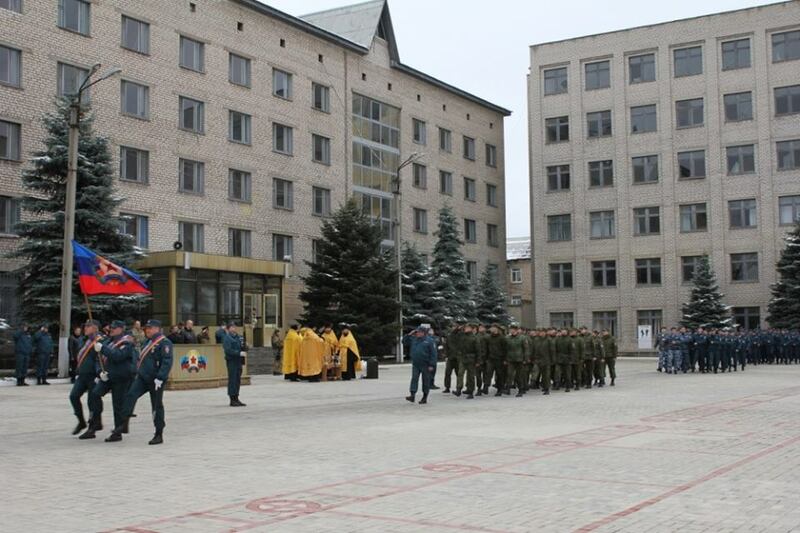 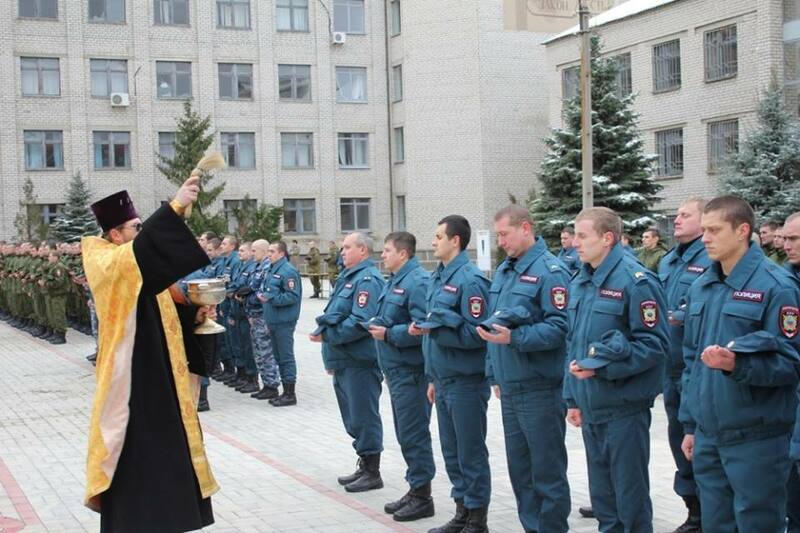 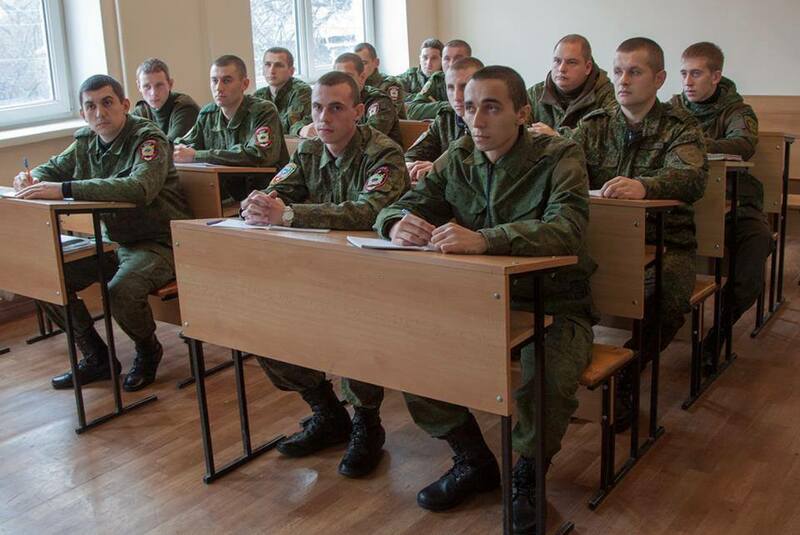 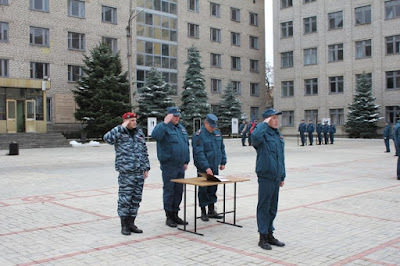 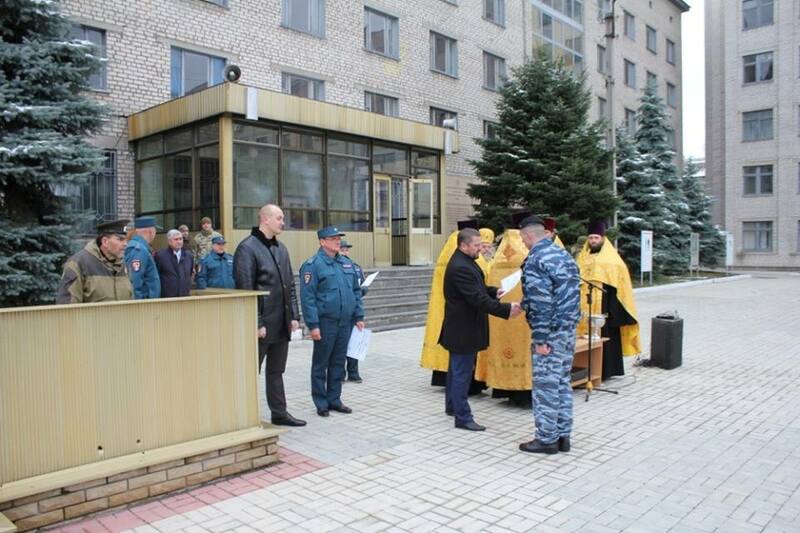 A ceremony of the Oath of Allegiance in the Academy of Internal Affairs, Lughansk. 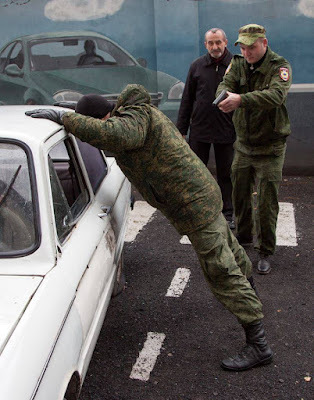 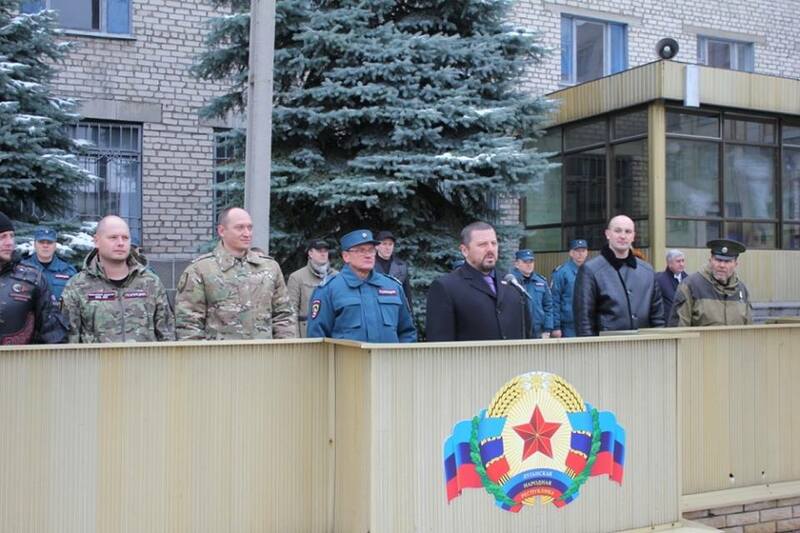 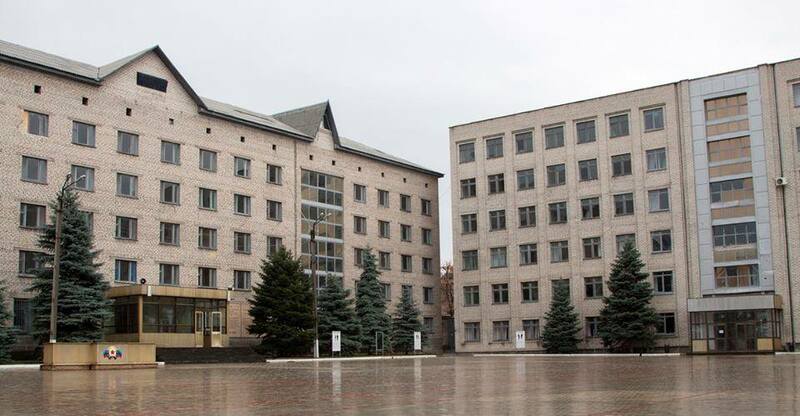 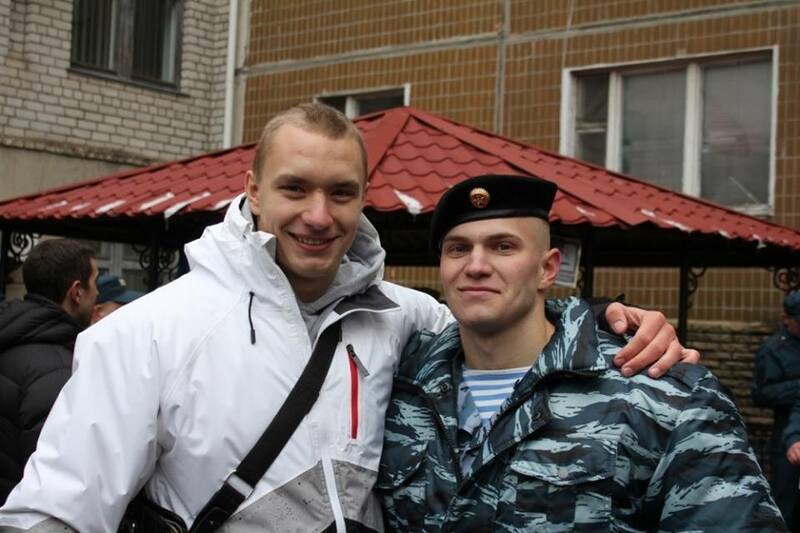 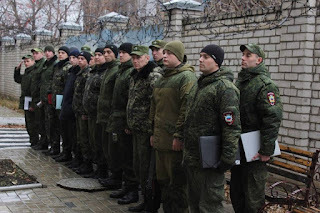 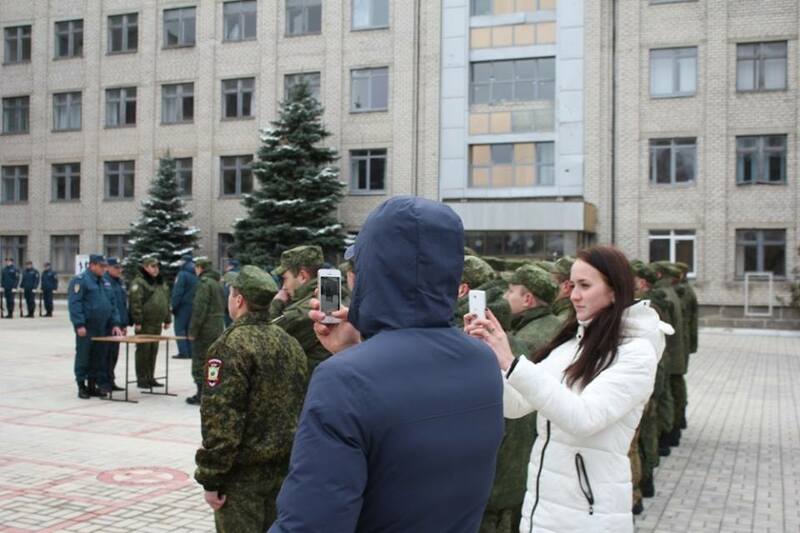 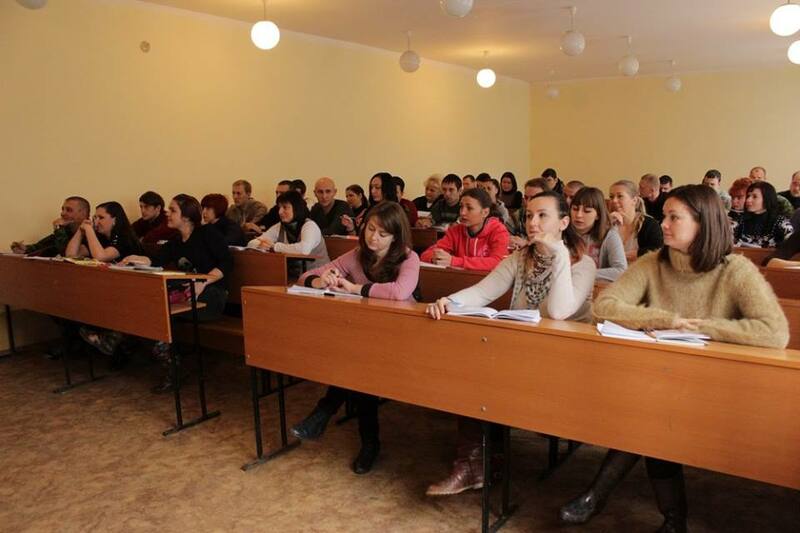 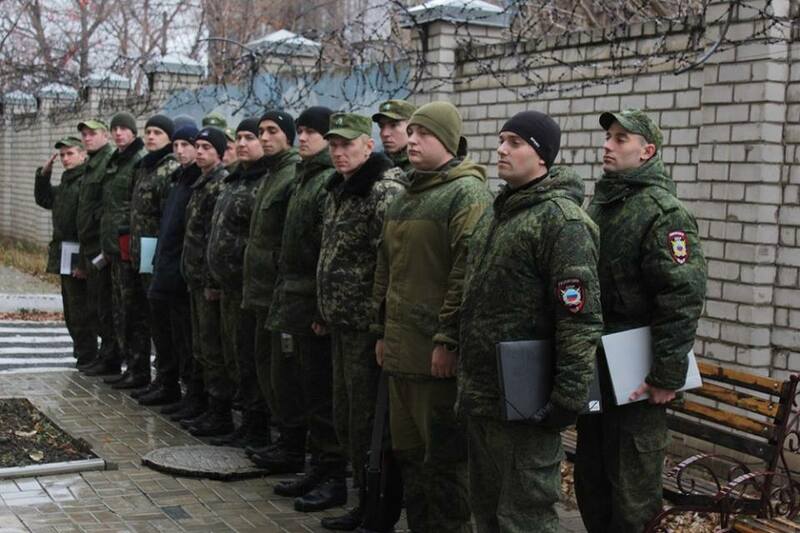 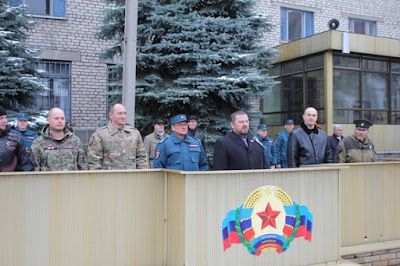 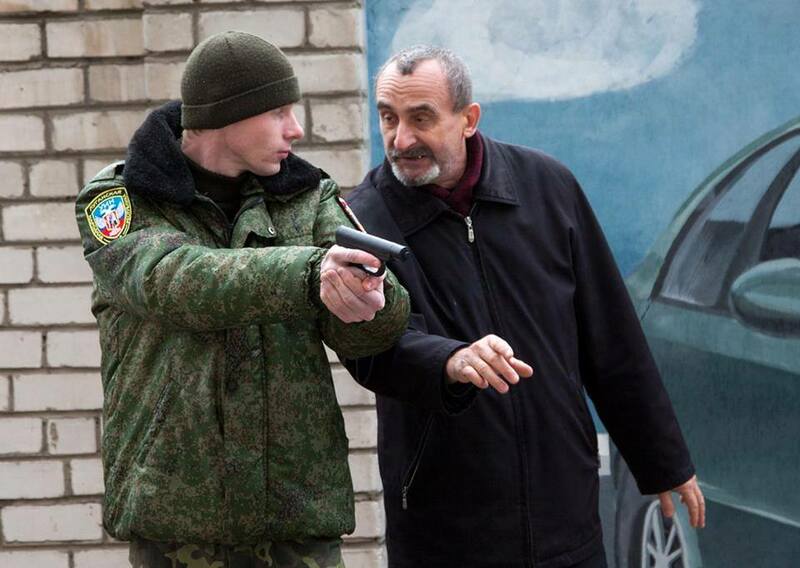 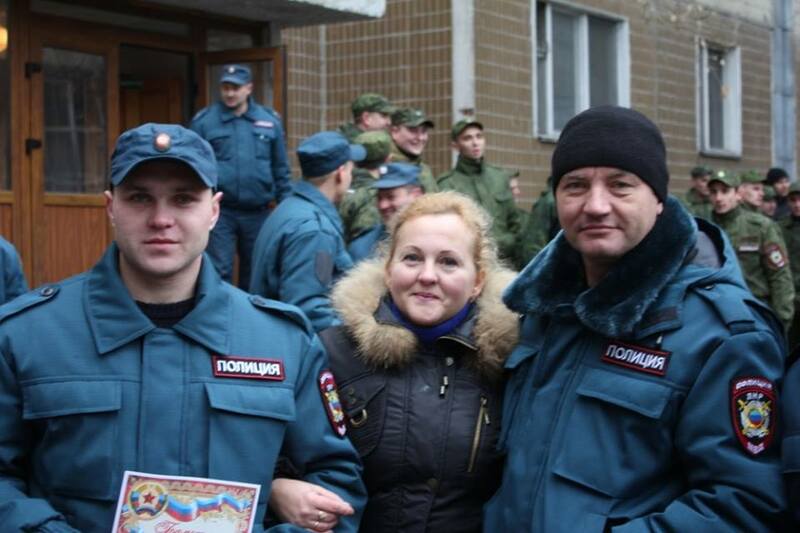 Since the beginning of 2016, the #Lugansk Ministry of State Security has revealed and detained nine agents of Security Service of #Ukraine, a press service of the Ministry reports on Marsh 11. “Officers of the MSS has revealed facts of recruiting of republic’s citizens for the purpose of spying and sabotage activity,” the LIC quoted as saying.